Managing a company requires more than just a click of button to incorporate the company. All locally-incorporated companies are required to file Annual Returns. Who Is Responsible For ACRA Filing? Company Secretary must remind the directors to compile with the ACRA filing requirements. Before filing the Annual Return, as part of the annual obligations, companies and directors are required to prepare and present an updated financial statement by the way of Annual General Meeting. 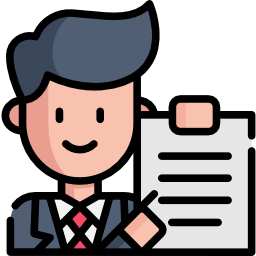 Directors of the company are responsible to keep the source documents, prepare the accounting records and submit the financial statements of the company which must follows the Singapore Accounting Standards. Directors must prepare ACRA filing after every financial period irrespective of the type of entities that you have set up. To minimise mistake from incorrect filing of financial statements and reports, company should outsource the services to a registered filing agent. What Is Registered Filing Agent? A Registered Filing Agent not only helps you to file the Annual Return, they should be the appointed officer, corporate secretary. What Is Annual Return Filing? An Annual Return is a yearly submission of information to ACRA (Agency for keeping business and company information). The electronic submission will require the following information. 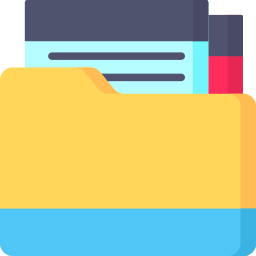 A company must attach its financial statements in PDF or XBRL format when it submits an Annual Return electronic. All companies get 30 days from its Annual General Meeting date to file its Annual Return with ACRA. 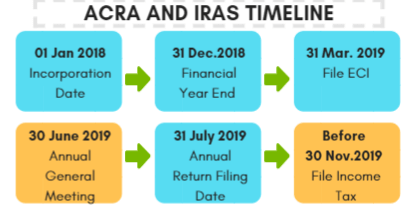 Once ACRA Filing requirement is fulfilled, the company would proceed to IRAS Filing Requirement.